If you are heading to Wlagreens print this coupon out to take with you! 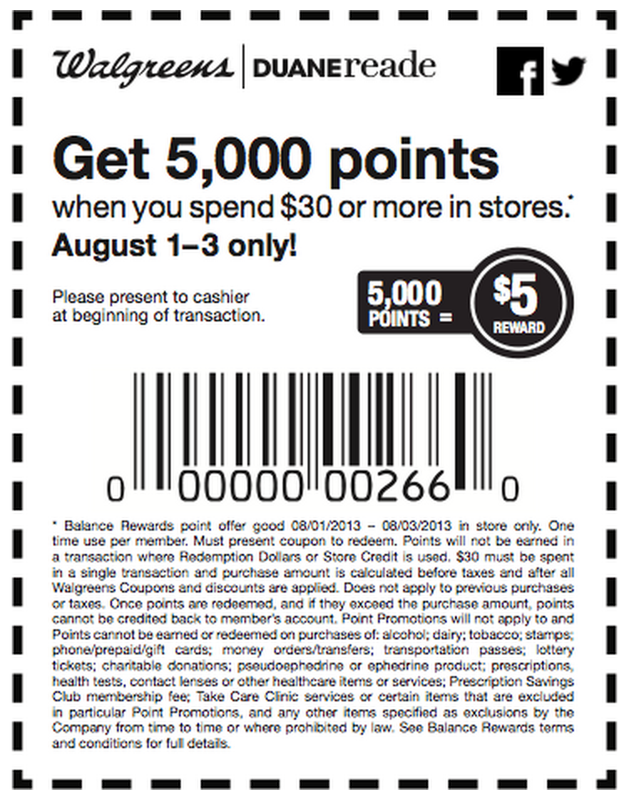 When you spend $30.00 you will earn an additional 5,000 Balance Rewards Points today, tomorrow and Saturday! 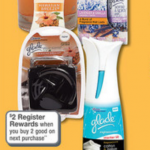 This offer can be used one time per Balance Rewards member. You cannot earn Points in the same transaction in which you redeem Points. $30.00 must be spent in a single transaction. 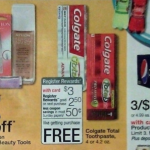 Reach the $30.00 threshold after Walgreens coupons, sale prices and discounts. 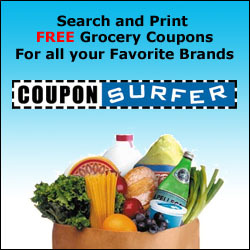 You can reach the $30.00 before manufacturer coupons. It must be scanned at checkout to receive the extra Points.